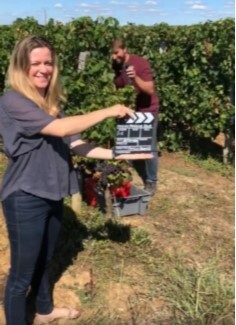 Short filming in Bonhoste today for the show Echappées Belles of France 5 on Bordeaux wine tourism! 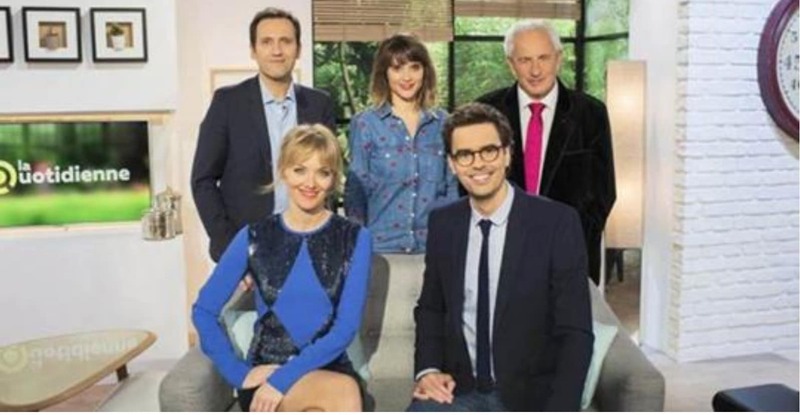 A noter dans votre agenda : diffusion samedi 17 novembre à 20h50 ! 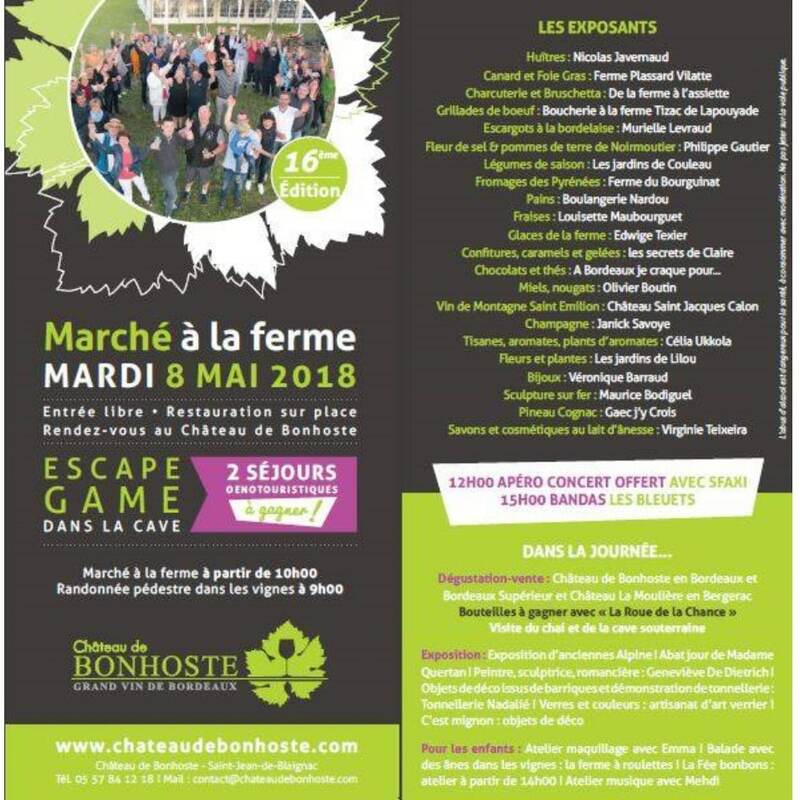 TOP DEPARTURE VINTAGE 2018 !! 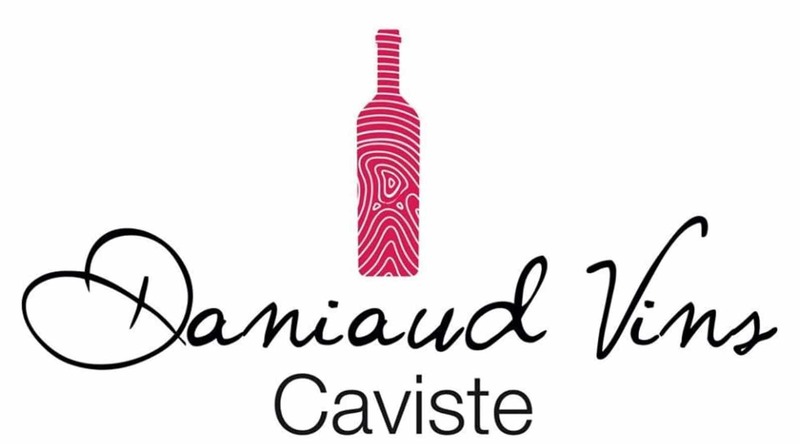 Our friend Pauline Devaux-Laudet Pro opens her first shop in Macau! Come on September 14th from 5:30 pm! 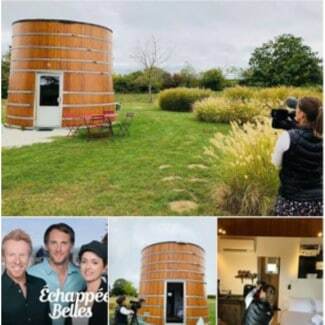 Our B&B Coup 2 Foudres in the spotlight this afternoon on France 5 La Quotidienne (it’s from the 54th minute)! 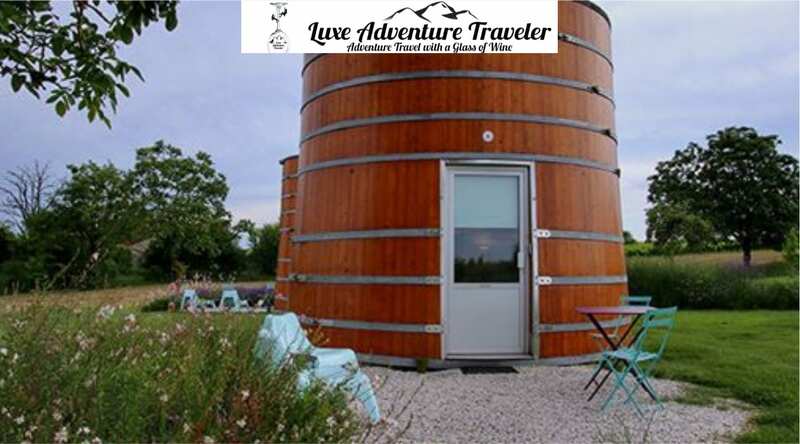 To discover in Libourne this family cellar, freshly opened, where you can find our wines! 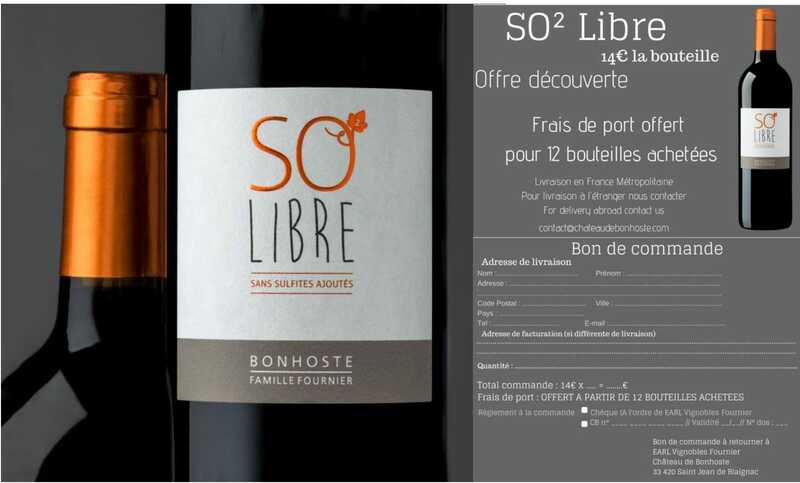 After 9 months of waiting and impatience, she is finally here … Our new cuvée without added sulphites, 100% Merlot, 100% pleasure, we present you SO ² Libre, harvest 2017. 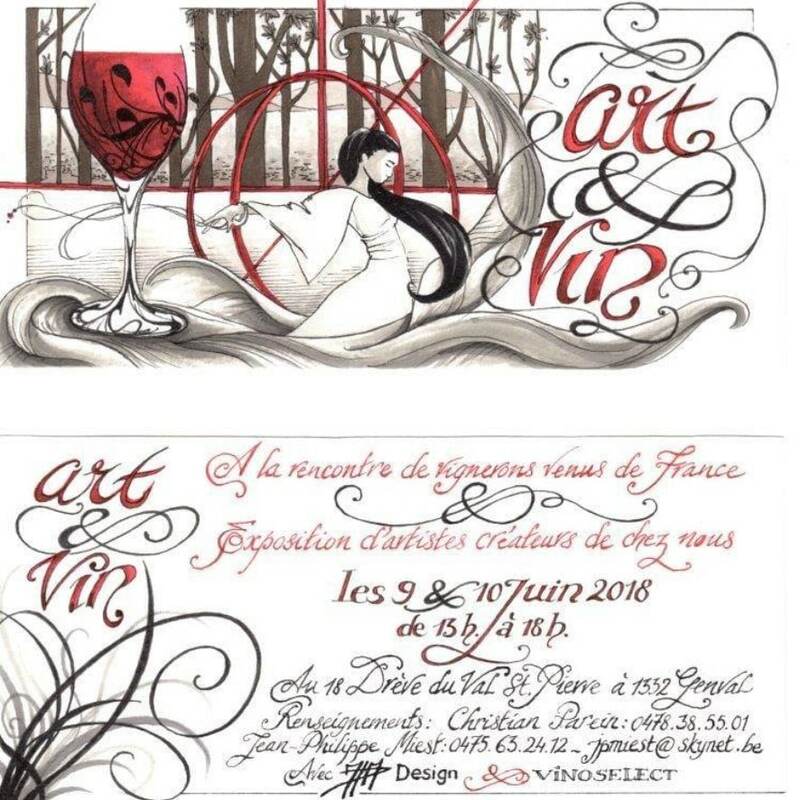 Meet Colette and Bernard Saturday 9th and Sunday 10th June with Art & Vin in Genval (Belgium) at Mr Christian Parein ! D-11 before the farm market on May 8! 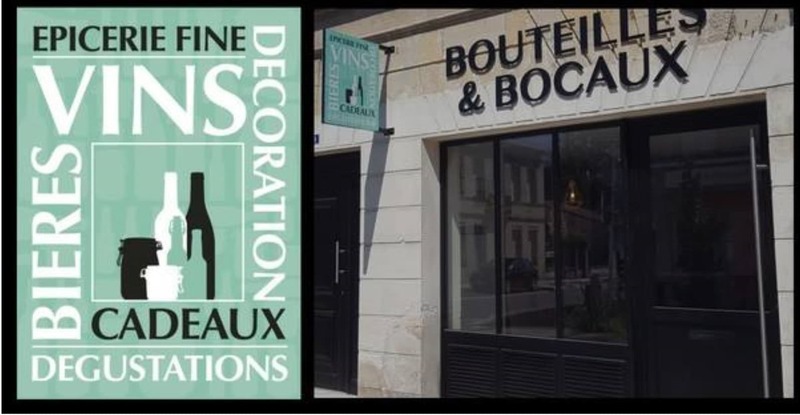 – 1pm and 3pm – Escape Game in the underground cellar (remember to reserve limited places) with the key 2 stays in our B&B Coup 2 Foudres! Throughout the day tasting and selling wines Château de Bonhoste and Château La Moulière. libero venenatis, ante. elementum Aliquam elit.